Our winemakers don’t simply pick some grapes, ferment them and call it wine. 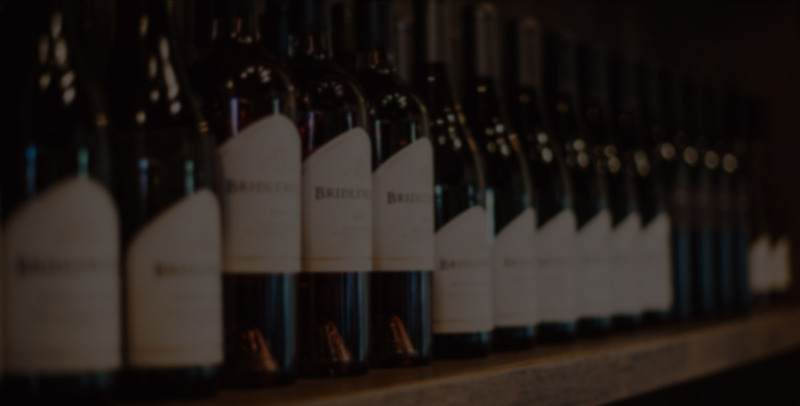 Rather, the Bridlewood crew, strategically charts a course throughout the premier regions of California’s Central Coast to pinpoint a distinct blend of grapes. Each lot is made separately and then blended together, creating the perfect combination of flavors, textures and mouthfeel. Just how we like it. Our Tasting Room Reserve wines embody the diverse sub-appellations and varietals of the vast Central Coast region. Visit our stunning estate and intimate tasting room in the Santa Ynez Valley to experience these wines or shop online.